The winter is coming! 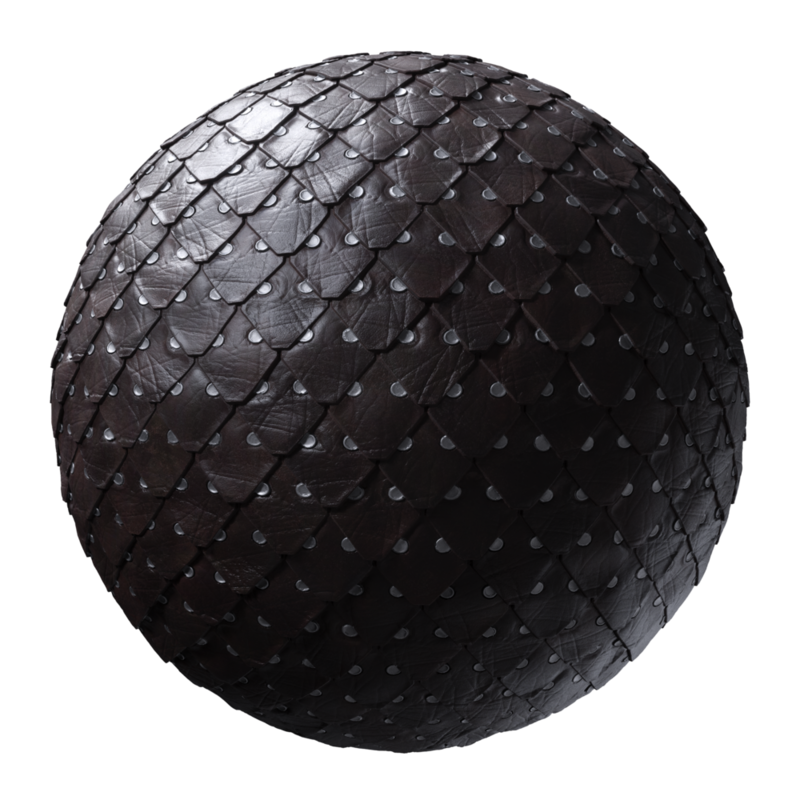 - Army up your 3D Assets with our new Medieval Pack: Chain Mails, Leather Armours, up to Castle Gates and all kinds of floors! Time to recover the old RPG projects you have buried somewhere in your Hard Drive. 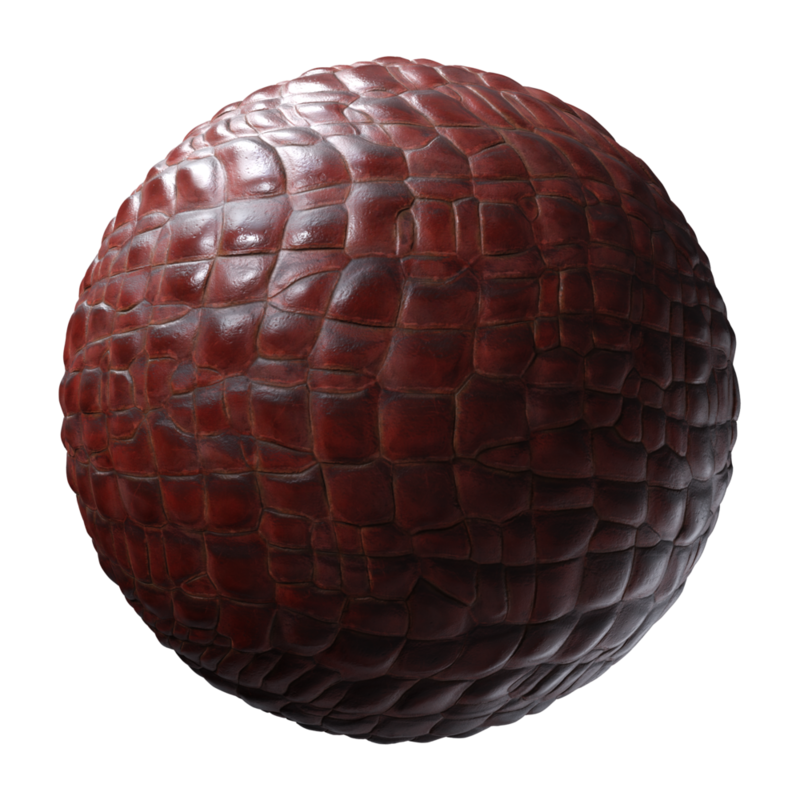 Making Chain-Mails, Leather Plates and Royal Fabric have got easier than ever with the new set of Tileable Armors. Also included: Castle Gates, Cage and even Scanned Pavement Floors! Every material features true height information. 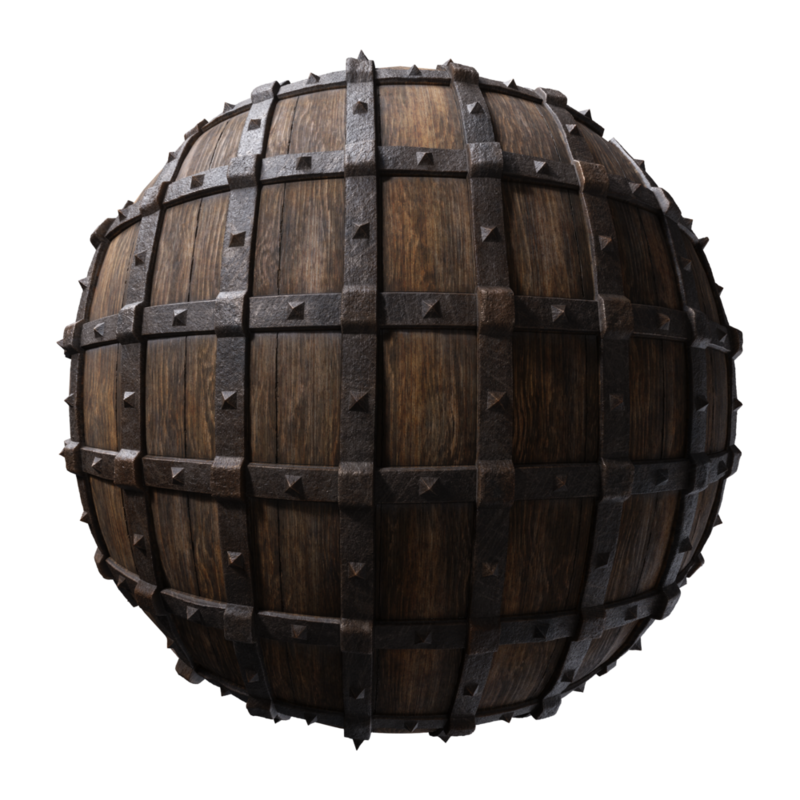 Planes can become medieval gates, with just a displacement modifier. A batch of new Scanned Materials has been also added to the website recently. Nearly 200 scans were updated, most of them now feature a 4K preview render set and improved maps! We have revamped the way sub-categories are shown in the website! Have you created something you want to share with the community? Please post in the comments and we’ll make sure to consider it for the next update! 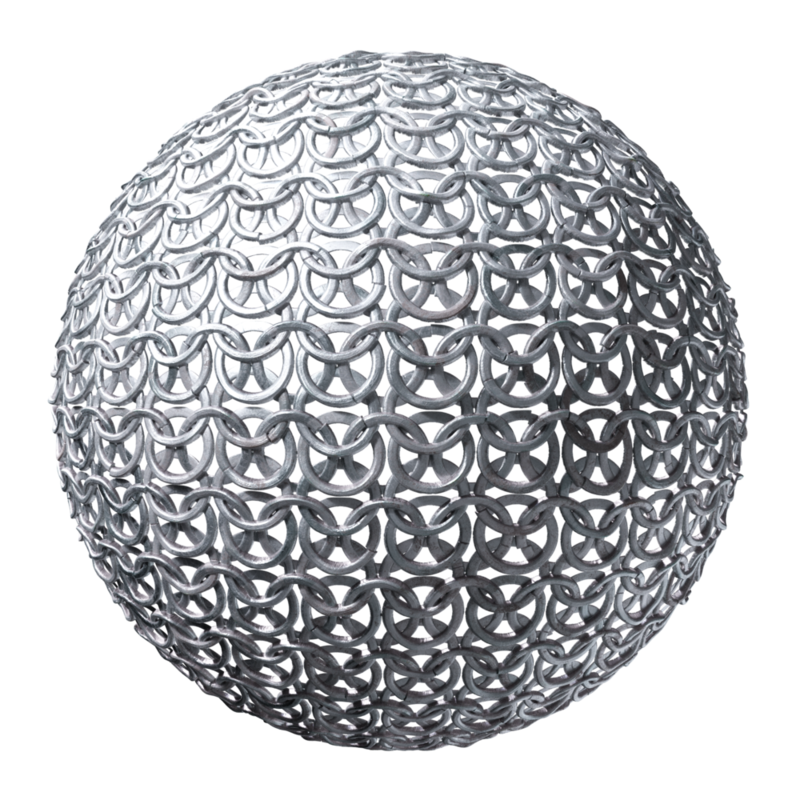 Historically, almost all chain mail (used as actual armour in battles, etc…) had the rings connected by rivets or other methods, as shown in this image. (and here!) Otherwise, the mail could be easily destroyed, causing major injuries to whoever wore it. Really cool! (and also a bit ugly! 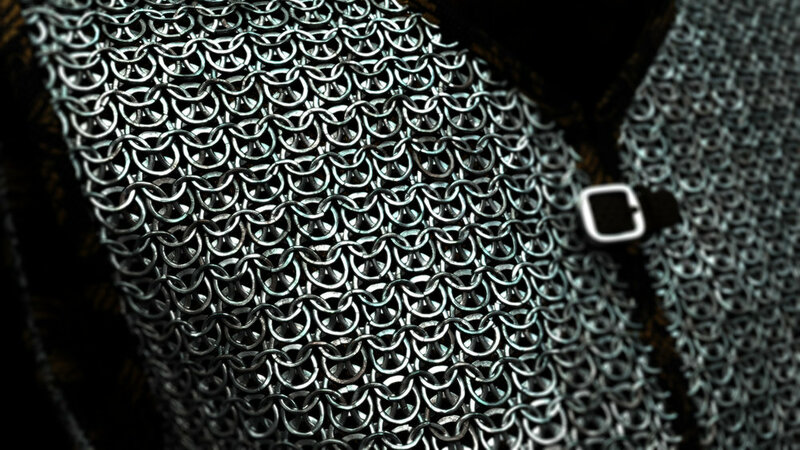 ), but next time you need a historically correct chain-mail, keep that in mind! Would you like to see this kind of mail added to the website? Let us know in the comments! 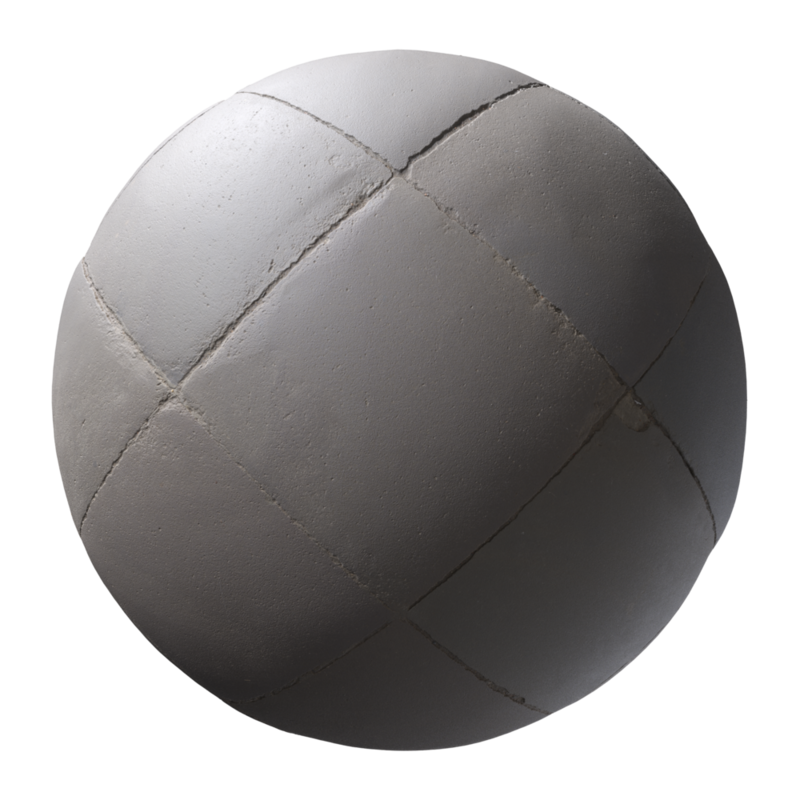 *Substance Designer is a third-party app and property of Allegorithmic.